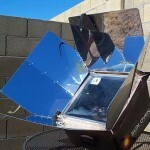 Now that solar panel parts are readily available for purchase on the internet, it really is possible to save money by building your own solar panels. Build a few to power small battery powered electronics equipment like your laptop and cell phone. Use those project to learn about how solar energy works, and to find out if you enjoy the process enough to tackle building them on a larger scale. If you find you enjoy building solar panels, design a system for larger scale solar energy applications. Many people think that in order to use solar power in their homes that they have to build and install a complete solar electric system that will supply all of the electricity that they now use. But that’s simply not true. 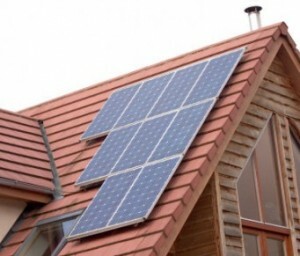 You can start off by using smaller solar panels to power outdoor lighting or to light the inside of your garage. Or you can install a small grid-tied solar panel system to offset part of the electricity that your family uses on a daily basis to cut your energy costs and reduce your carbon footprint. Later you can add more solar panels and eventually generate enough solar electricity to be energy independent or even sell electricity back to your local utility company. While it’s true that you can reduce your family’s dependency on the local utility company by installing solar panels, the smart way to approach it is to do an energy audit on your family’s electricity use before you start planning your PV system. By uncovering your energy use habits and making energy saving changes beforehand, you may be able to lower your electric bill immediately. And if the changes result in a big enough decrease in electricity use, you may also be able to plan for a smaller solar electric system. Lower electricity usage means that you will need fewer solar panels to meet your family’s residential energy needs. In the long run, you’ll be saving money my using less energy and by paying for a less expensive PV system. 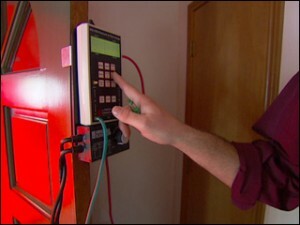 Stay tuned for some fun Solar DIY advice coming soon! If you have a question or advice from your experience, leave it in the comments, it’s always much appreciated by everyone. 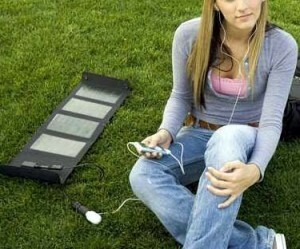 I want to learn the basics of solar power generation. I am a complete novice in the field of electricity. I especially recommend step #3. Efficiency first! That way the PV system you eventually install will be right-sized.